When Lexus first unveiled the LS in 1989, our dedication to craft and superior quality revolutionised people's expectation of luxury cars. Distinguished in every detail, the LS is an icon of craft, care, and dedication. Fusing exhilarating performance with visionary innovation and timeless style, it’s designed and built to bring you a unique and captivating driving experience. 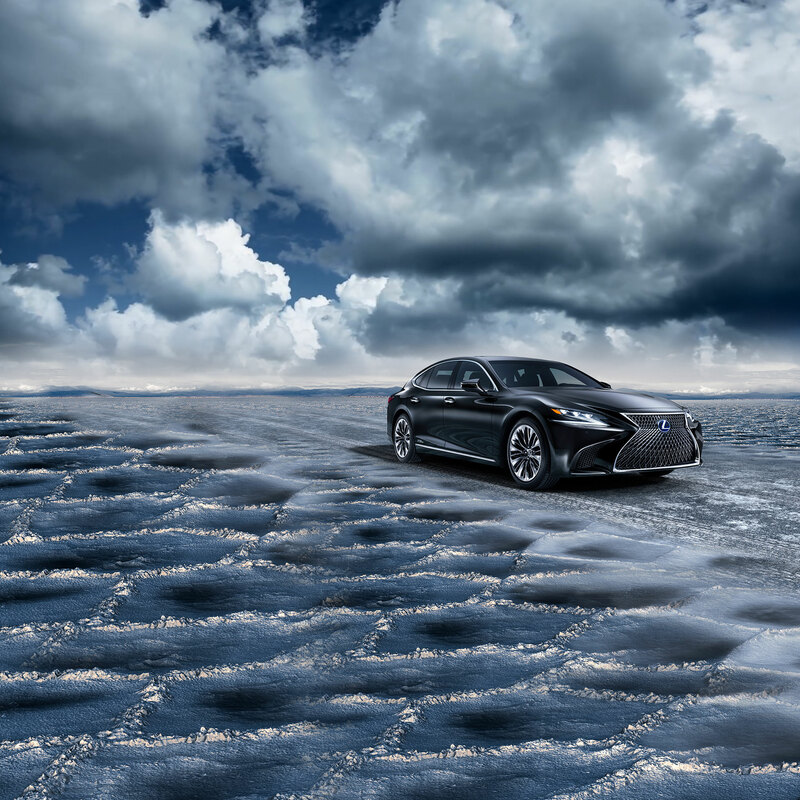 The LS is rigorously perfected in every aspect, setting the standard for true craftsmanship and superior quality across the entire Lexus range. To adorn the LS, we returned to our roots. Looking to Japanese culture, we found inspiration for a wholly new approach to trims. 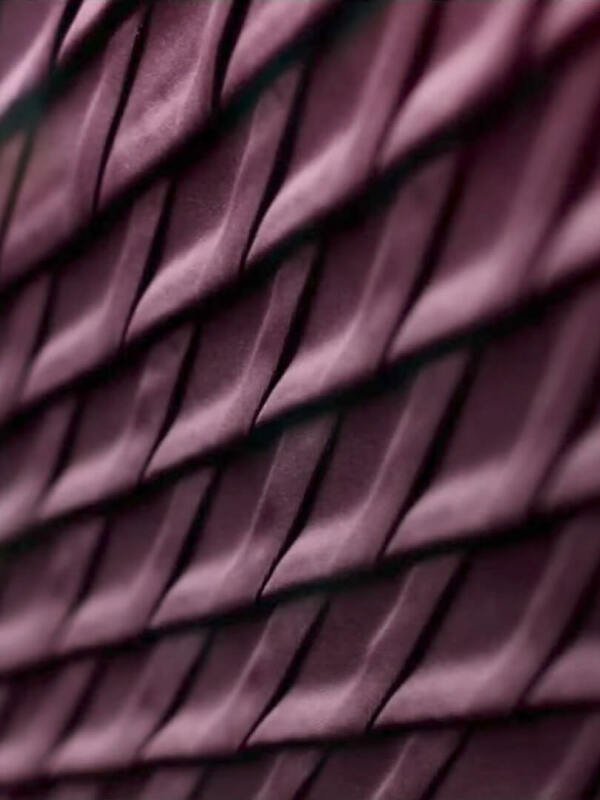 Traditional influences are combined with advanced manufacturing techniques to breathtaking effect. Japanese lanterns inspire ambient lighting, and armrests appear to float effortlessly beside the door panels. While the LS is home to the most innovative car-making technology, it’s also a space where natural materials are used with respect and flair – to create an interior environment that’s as tranquil as it is stylish. Sophisticated sliced wood and laser cutting technologies make remarkable patterns and finishes possible. There are three unique finish options to choose from, all original designs painstakingly created by Takumi - our most senior craftsmen. The everyday, ethereal play of light and shadow provided the inspiration for our partnership with a renowned artisan Kiriko glassmaker. The result of this collaboration? An exquisitely handcrafted ornamentation panel that greets the driver and passengers with an ambience that's at once respectfully gentle, and breathtakingly impressive. Created by our Takumi master craftsmen and inspired by the Japanese tradition of Origami, the LS’s hand pleated interior door trims are a work of art. 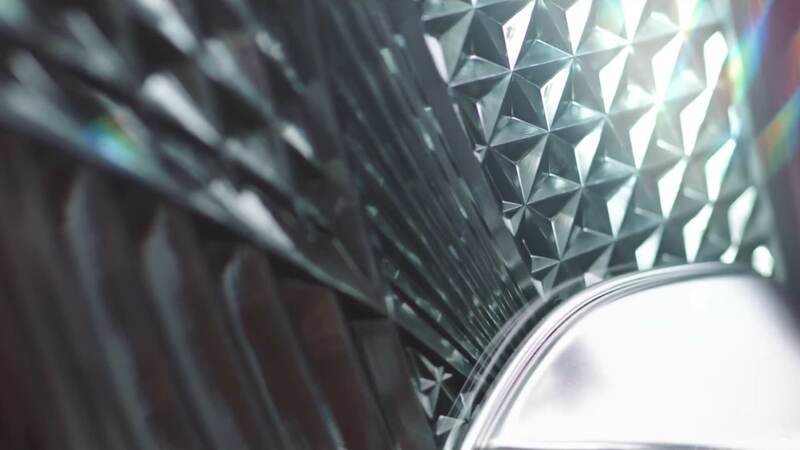 Realised in stunning 3D, the pattern captures the Lexus “L” motif in its folds. The effect is strikingly different from day to night, as the carefully crafted fabric facets interact with the light. AS THE SUN GOES DOWN, THE FABRIC CHANGES ITS EXPRESSION. BY DAY, NATURAL RAYS GENTLY PLAY WITH ITS GEOMETRY. BY NIGHT, PLEATING IS ILLUMINATED BY THE LS’S INTERIOR LIGHT. Creating a new standard of luxury isn’t simply a matter of adding evermore refined features. A holistic approach is vital. In the new LS, we were inspired by the Japanese 'Omotenashi' principle – the ethic of hospitality. Focusing on the overall experience, we forged a cabin that truly welcomes and envelops its passengers, yet also responds instantly and intuitively to the driver’s needs. Like the perfect host, the LS’s rear seat ushers you in, and encourages you to relax and unwind. There are options for heating, cooling, and even Shiatsu massage. You’ll also enjoy enviable legroom – more than in any LS model to date. If you wish, you can also choose a reclining seat. Tilt it up to 48 degrees backwards for immediate calm, or raise it up to 24 degrees for assistance leaving the car.